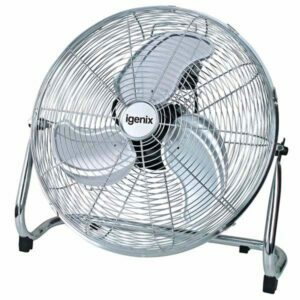 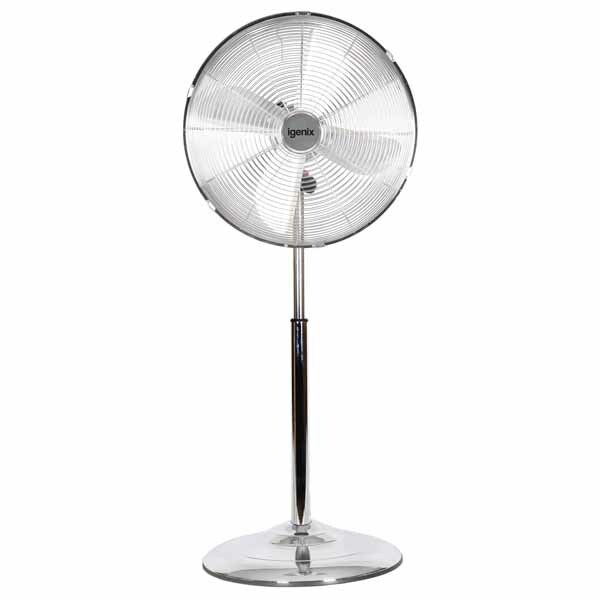 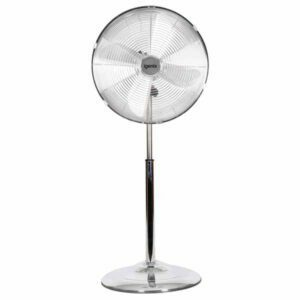 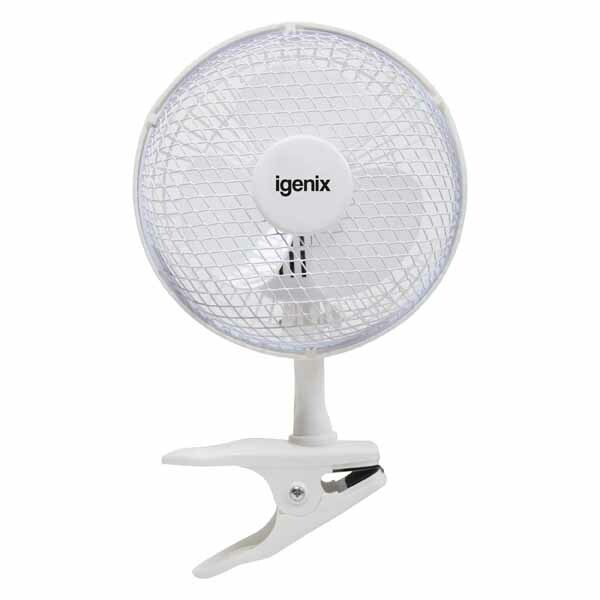 The Igenix range of cooling fans has fans in all shapes, sizes and colours. 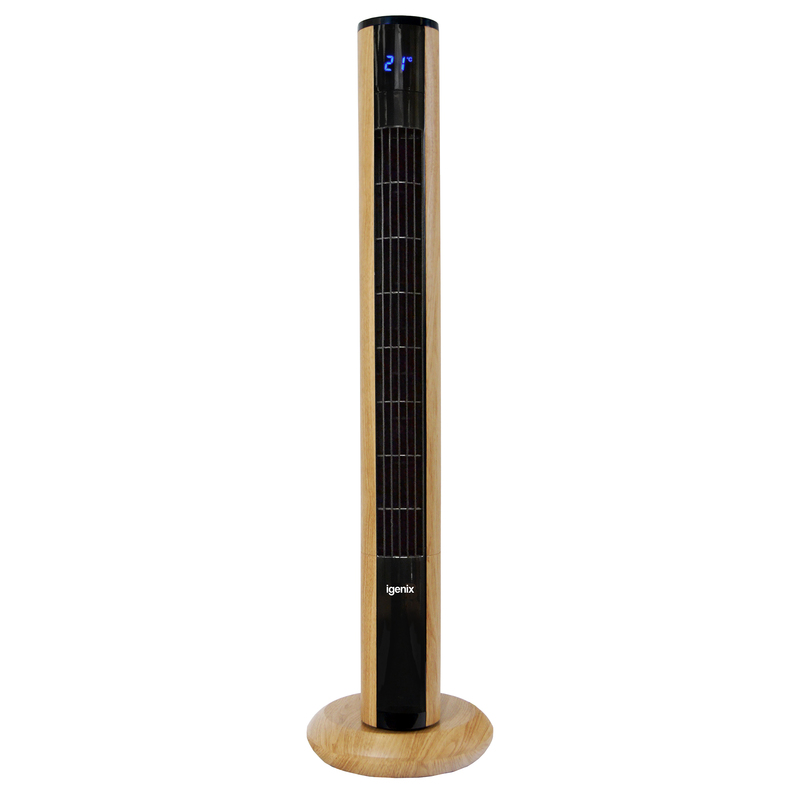 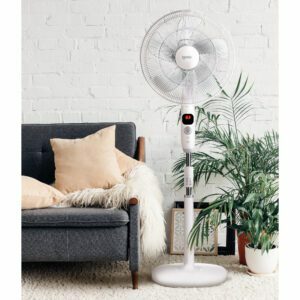 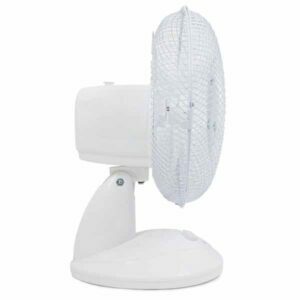 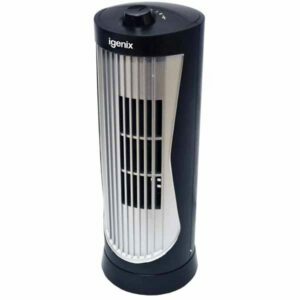 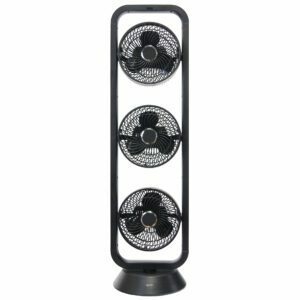 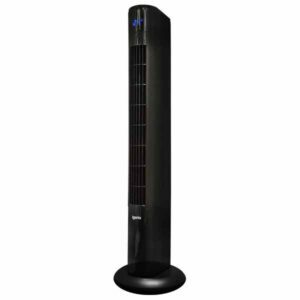 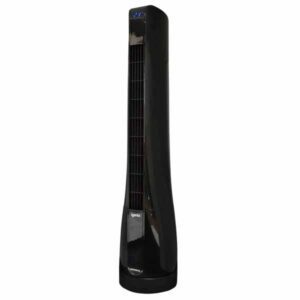 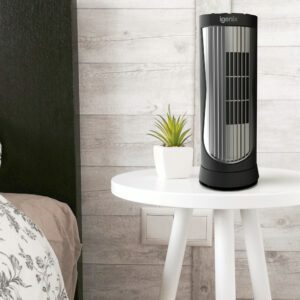 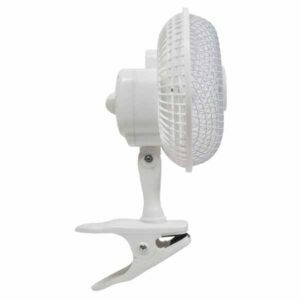 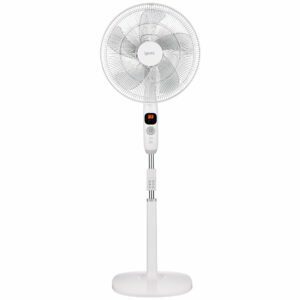 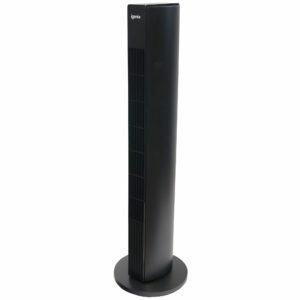 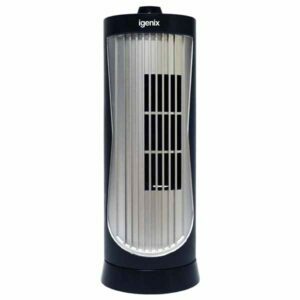 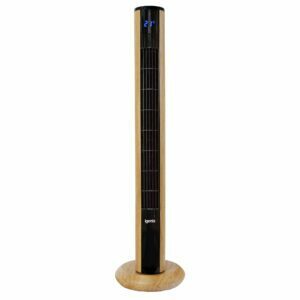 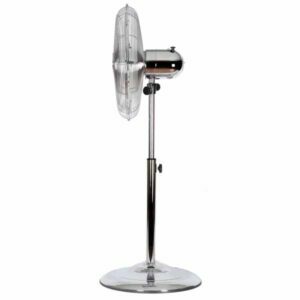 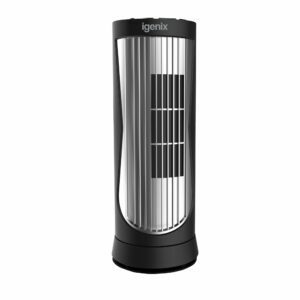 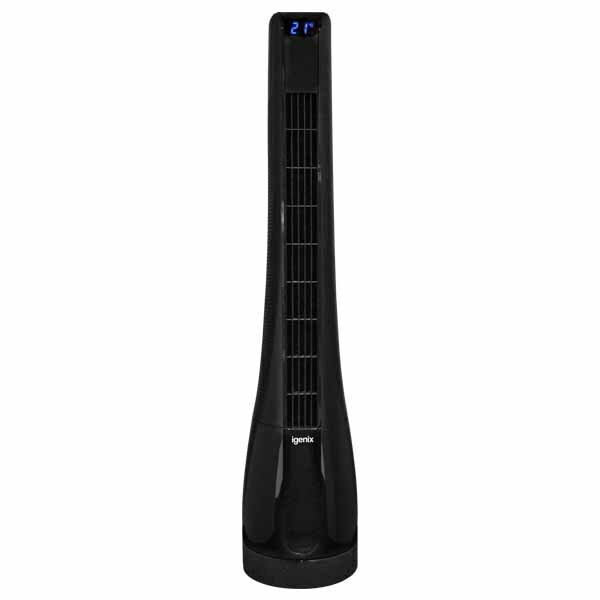 Whether you are looking for your home or office, a desk fan, pedestal fan or tower fan, black or white, the Igenix Fan range is sure to have what you need. 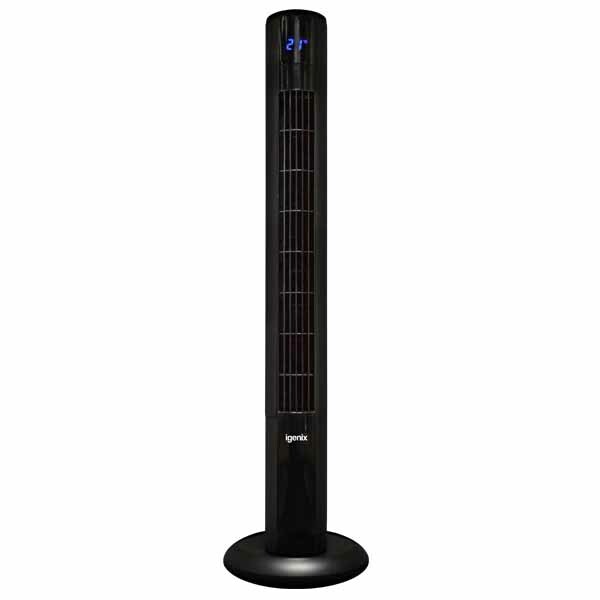 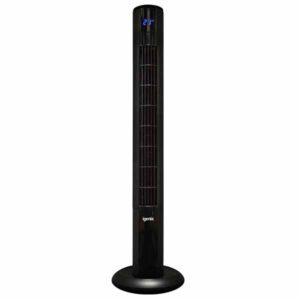 A 12 inch mini tower fan. 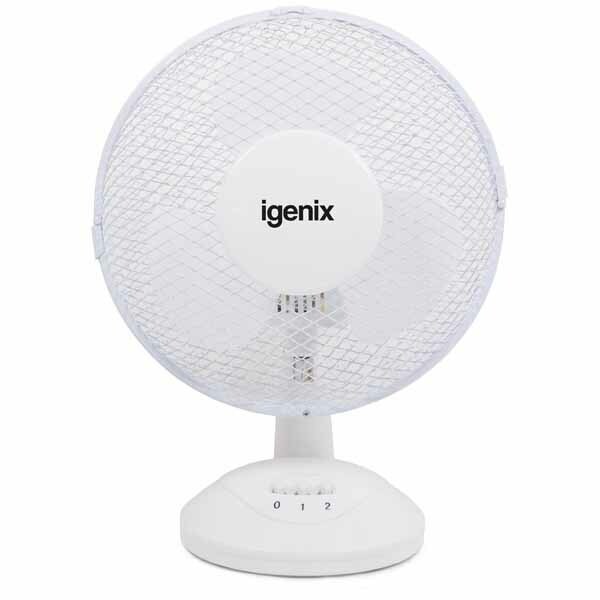 Comes in black with 2 speed settings.